Harold R. "Ronnie" Young, age 70 of Jasper, Indiana, passed away at 9:30 p.m. on Wednesday, April 11, 2018 at home. Ronnie was born in Owensboro, Kentucky on December 21, 1947 to James and Ann Young. He married Carolyn Trotter on December 26, 1967. He was a U.S. Army Veteran, and a member of the VFW Post #673 and the American Legion Post #147. Ronnie has worked for National Office Furniture 11th Avenue Plant in Jasper for the last 35 years. He was a member of the Indiana Freemasons Lodge #520. He enjoyed his family and spending time with his dog Otis. Surviving are his wife, Carolyn Young, Jasper, two daughters, Roxanne Snyder (Don), Santa Claus, IN and Jennifer Kaus, Jasper, three grandchildren, Austin Anderson (Whitney), Dylan Anderson, and Collin Snyder, two great grandchildren, Quinton Anderson and Ryder Anderson, his mother, Ann Owen, Evansville, sister, Mary Ann Anderson, Ferndale, CA, brother, Doug Owen, Evansville. Preceding him in death was his father, James Young. 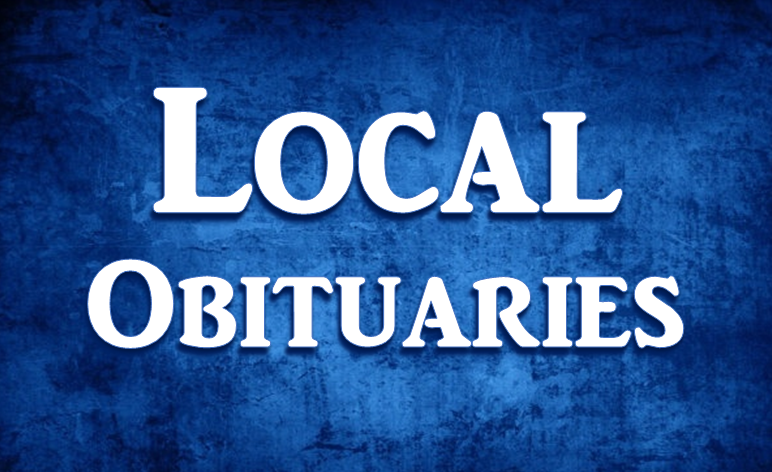 Funeral services for Harold R. "Ronnie" Young will be held at 2:00 p.m. on Monday, April 16, 2018 at the Becher-Kluesner Downtown Chapel in Jasper, with burial to follow at the Jasper Enlow City Cemetery. The American Legion Post #147 will conduct military gravesite rites. A visitation will be held from Noon until the 2:00 p.m. service time on Monday, April 16, 2018 at the Becher-Kluesner Downtown Chapel in Jasper. Memorial contributions may be made to a favorite charity.